The RGA5 is a compact yet robust fall arrest block. It features an alloy swivel eye for anchorage connection with a karabiner. 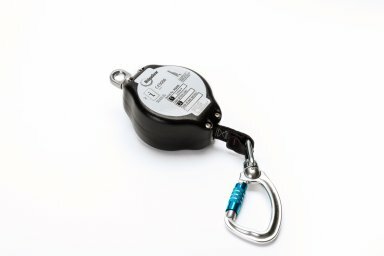 Due to its low weight, this device is ideal for use with certain horizontal lifelines. Supplied with its own certificate of conformity and inspection record.